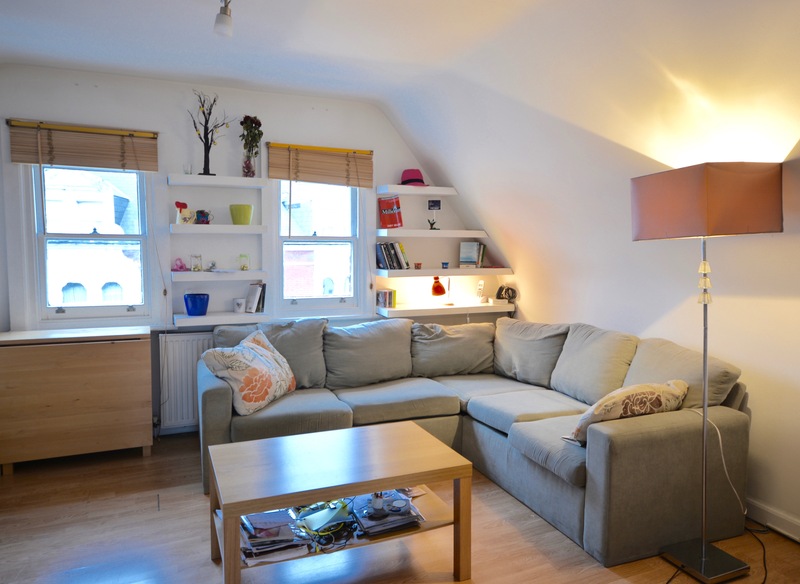 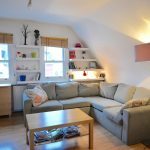 This fantastic one bedroom apartment on Balham High Road and in the heart of Balham includes its own private balcony. 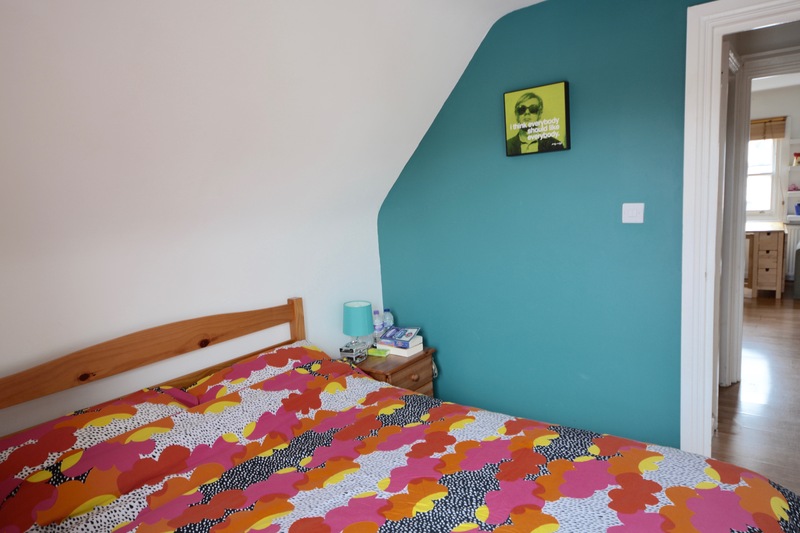 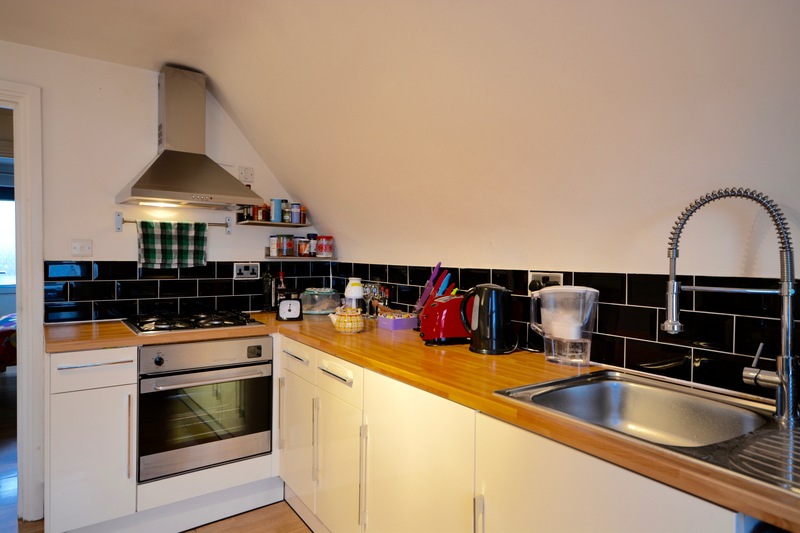 The flat is in excellent condition and on the doorstep of both Balham Underground and Overground as well as all the lovely shops, bars and restaurants local to the area. 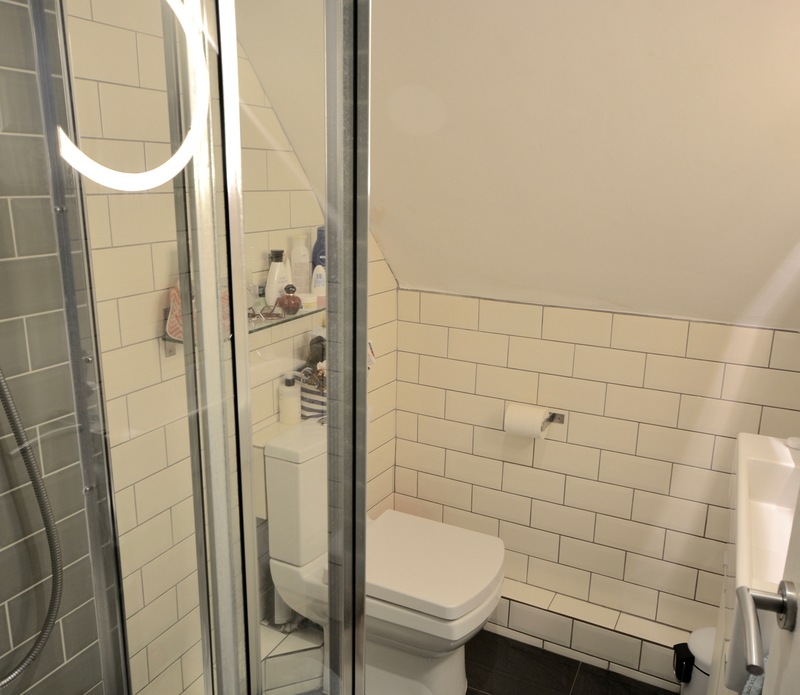 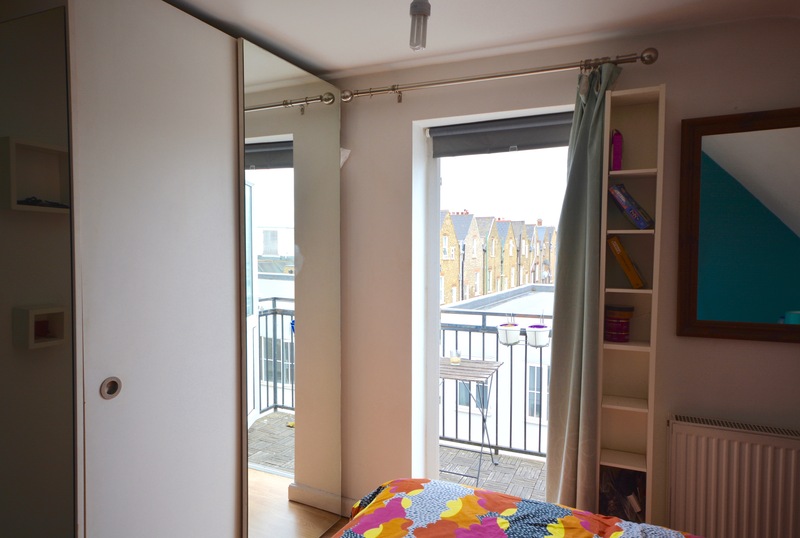 Comprising of a good size double bedroom with fitted wardrobe and delightful private balcony, open plan kitchen reception room and new shower room.